Hatha Yoga is is designed to tone and strengthen the body, to release physical and mental tension and develop concentration & self-awareness. Its a gentle introduction for people new to yoga. The only 2 hr. Class in town! 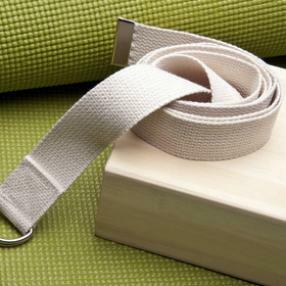 Time to explore Meditation, Asanas and Relaxation in a gentle flow to restore your energy. Yoga, breath awareness and meditation thought the whole class session, arising your inner awareness of your body, energy and spirit. A Flowing Vinyasa Yoga Class. Specialised yoga class for children aged four years upwards diagnosed with Dyspraxia and other conditions. Dedicated class with small numbers. Slow mindful sensing into the body to move with awareness into asanas. The gentle effortless breath guides the movement and opens and grounds the body so the spine can release and become free to move. This class is explorative and offers a lot of hands on support, a way to guide the body and the mind. The class will begin with a focus on breathing for about 15 min and then move into asana work. It is possible to join at 6pm for people who can't make it earlier. This class offers various levels and abilities the opportunity to find balance within flowing postures and postures held for longer, in accordance with each Ayurvedic dosha. Classes are taught for ninety minutes in a heated room. There are 26 postures with two breathing exercises one at the start and one at the end. A Flowing Vinyasa Hot Yoga Class. Heated with Infrared therapeutic heaters to warm the muscles to allow you to get a little deeper into the postures, while detoxing. This practice is very athletic and made up of six vigorous series of postures. It's one of the oldest forms of yoga and is considered to be the foundation of much of the yoga we see today in the west. 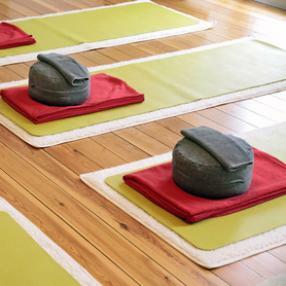 Yin Yoga, Pranayama, & meditation, all by candlelight in the gorgeous Yoga Next Door studio. 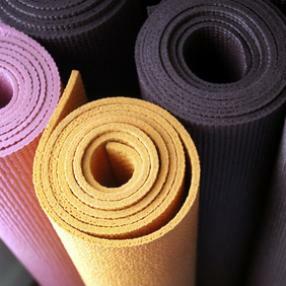 A yoga class that helps to build fitness, stamina, strength and flexibility. The class starts with breath work, working into a number of flowing postures standing and seated and finishes with a guided relaxation. Yoga Fundamentals. 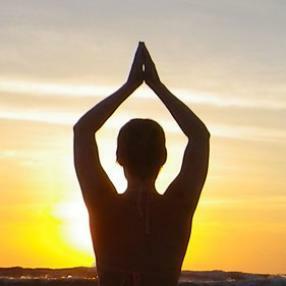 These classes cultivate breathing, strength, cohesion, flexibility and deep relaxation. They include classic hatha yoga asana, vinyasa, breath practices, moving meditation, therapeutic practices, somatic processes and guided relaxation. They are not suitable for complete beginners. The class programme is centered around bringing the student forward confidently and safely in their practice while building a deeper understanding of what yoga can do for you as a life practice.